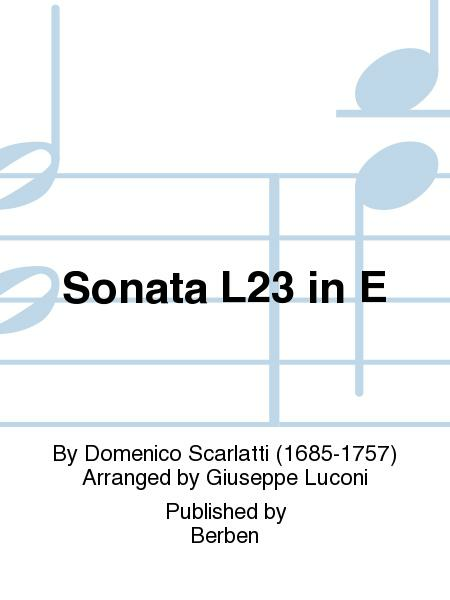 Composed by Domenico Scarlatti (1685-1757). 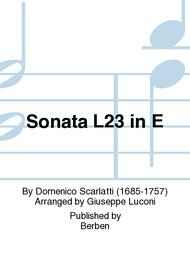 Arranged by Giuseppe Luconi. With Standard notation. Berben #EB1184. Published by Berben (PR.564007570).